My journey at SXSW began on March 8th and there’s no better way to celebrate International Women’s Day than by doing something I absolutely love, sharing my story as a female entrepreneur! Southwest Airlines brought together an extraordinary group of creative storytellers, founders and tech entrepreneurs to be part of the Diverse Founders Forum where my business partner, Eric Diaz, and I were invited to participate and share how we started Nativa, OYE! Business Intelligence, and how we overcome challenges while delivering innovative solutions to our clients. 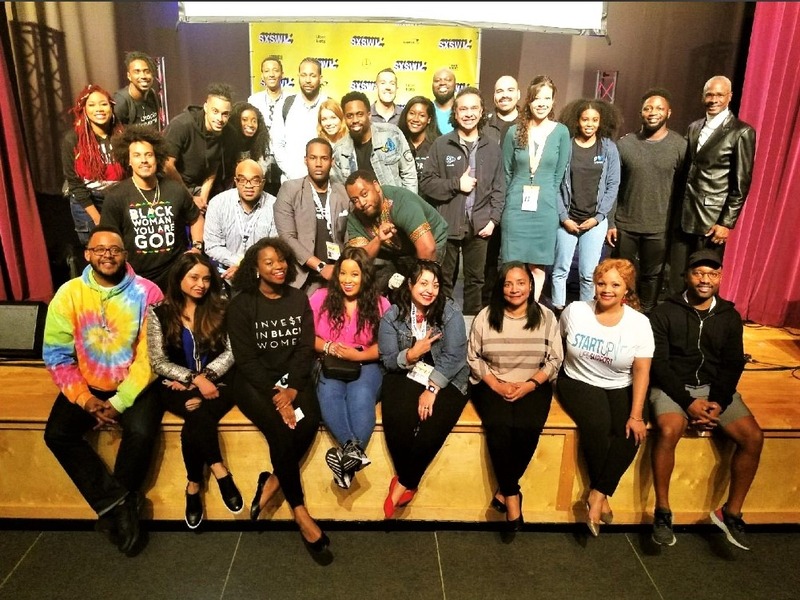 The Forum was part of the Community Conversations series powered by Southwest Airlines which was launched at SXSW for this first time this year. As the only female on my panel, my goal was not only to speak about how an idea, a vision can become a business but also share my experience as a woman in business and in technology. Oftentimes women of color, immigrant entrepreneurs, especially those with an accent like me, must prove why we deserve a seat at the table and emphasize that we want men to think with us instead of thinking about our appearance. I wanted to share and connect with the audience, learn from their experience and continue building awareness around gender stereotyping and cultural biases. If we look at the numbers in the tech industry, African Americans and Hispanics represent less than 10% each and women only 36% (US Equal Employment Opportunity Commission), so it is critical that we build a community of diverse entrepreneurs supporting the next generation of leaders and align ourselves with brands and organizations that share a vision of inclusive growth. Mobility is key and trying to navigate the busy streets of Austin during the festival can be quite a challenge, but electric scooters and bikes were not only a fast and efficient way to get around the city and go from one event activity to another, but they also provided a fun and thrilling experience! The atmosphere at SXSW was relaxed, conversations were fluid and easy. My schedule was filled with official and unofficial events where I enjoyed meeting many smart, driven and fun people working on amazing things. The streets of Austin were vibrant with people of diverse backgrounds, color, and places, but the best part was that you didn’t need a badge to feel fully immersed in the festival. There’s no secret that people invest in what they know and who they know. Being in the Midwest has its limitations, so for my business partner and I attending conferences has always been part of our strategic business development and creative process and SXSW was no different. At each showcase, panel or party I managed to meet other like-minded people and reconnected with old friends but also brainstorm the launching of new disruptive technology. Stay tuned, more to come! 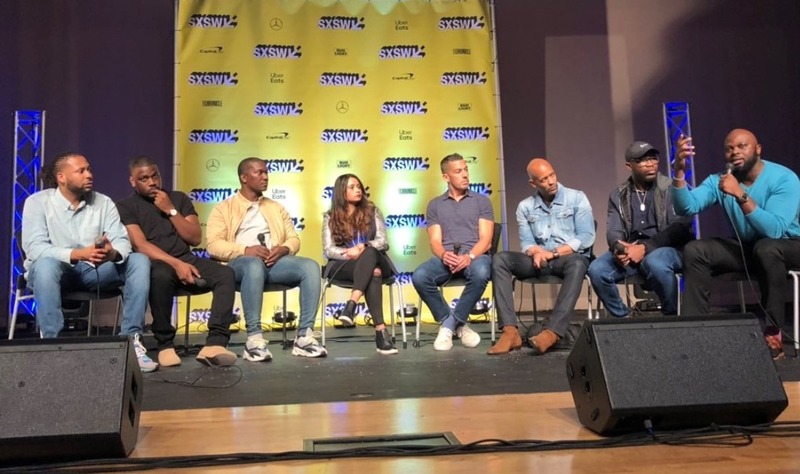 Throughout the four days of Community Conversations at the George Washington Carver Museum & Cultural Center, Southwest Airlines hosted different programs aimed at sparking dialogue between innovators, entrepreneurs and the community at-large, while featuring live music and DJ’s. I look forward to seeing SXSW support diversity champions across different industries and increasing representation of Black and Latino entrepreneurs. Seeing and meeting such a large array of diverse people with a collaborative spirit has truly inspired me to engage other diversity leaders to join forces and work towards creating a “home” where anyone from diverse ethnicities, genders, geographies, and point of views can have a place and destination at SXSW 2019. 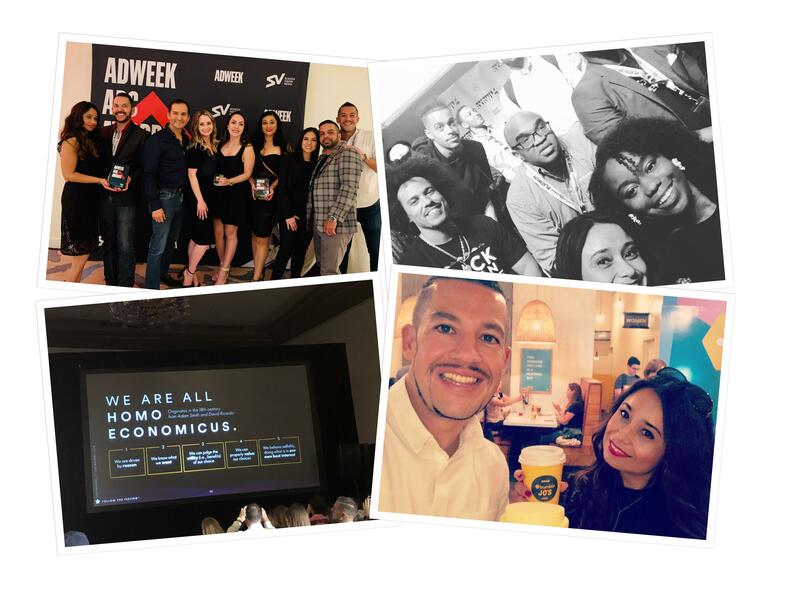 Brands supporting D&I can be the engine behind supporting the next generation of visionary and revolutionary technologies and solutions developed by minorities. Let’s make underrepresented become represented! In its 48th year of service, Dallas-based Southwest Airlines Co. (NYSE: LUV) continues to differentiate itself from other air carriers with exemplary Customer Service delivered by more than 58,000 Employees to a Customer base topping 120 million passengers annually. Southwest became the nation’s largest domestic air carrier in 2003 and maintains that ranking based on the U.S. Department of Transportation’s most recent reporting of domestic originating passengers boarded. In peak travel seasons, Southwest operates more than 4,000 weekday departures among a network of 99 destinations in the United States and 10 additional countries.